Yesterday’s photo challenge was “weightless” as opposed to “Gravity” but we were allowed to show one or the other. At least this is what I grasped, even though I’m not quite certain. 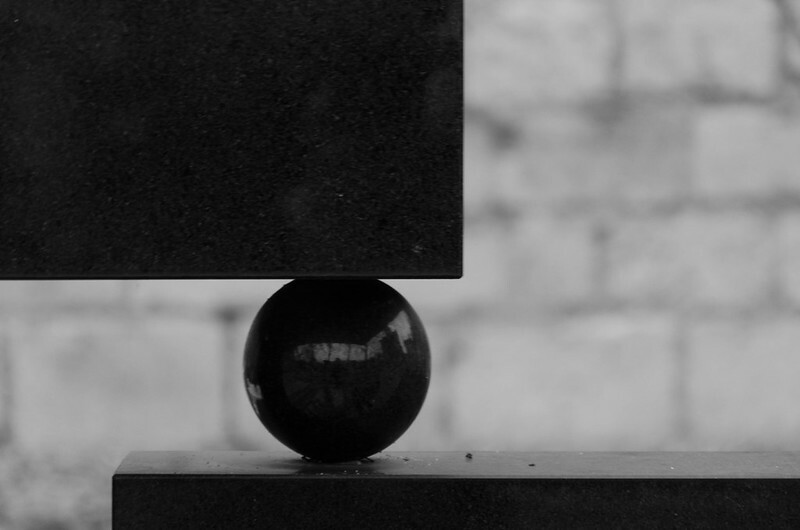 I chose this surreal shot taken at the Montparnasse churchyard, of a tomb which seems to defy gravity (even though this is an illusion). The two slabs of granite must weigh tonnes. How on earth are they remaining in position?